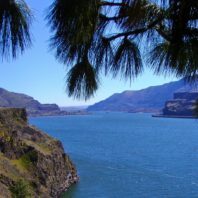 Proposals are sought on the topic of improving and enhancing the nation’s water supply, including evaluation of innovative approaches to water treatment, infrastructure design, retrofitting, maintenance, management, and replacement; exploration and advancement of our understanding of changes in the quantity and quality of water resources in response to a changing climate, population shifts, and land use changes; development of methods for better estimation of water supply, both surface and groundwater, including estimation of the physical supply and of the economic supply of water; development and evaluation of processes and governance mechanisms for integrated surface/ground water management; and the evaluation and assessment of conservation practices. For more information and to apply. Evaluation of innovative approaches to water treatment, infrastructure design, retrofitting, maintenance, management and replacement. Exploration and advancement of our understanding of changes in the quantity and quality of water resources in response to a changing climate, population shifts, and land use changes; including associated economic, environmental, social, and/or infrastructure costs. Development of methods for better estimation of water supply, both surface and groundwater, including estimation of the physical and/or economic supply of water. Development and evaluation of processes and governance mechanisms for integrated surface/ground water management. 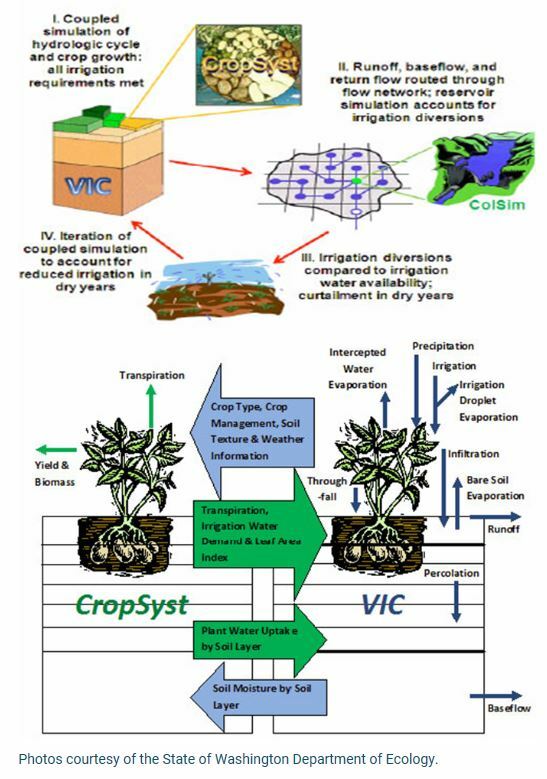 Evaluation and assessment of the effects of water conservation practices, as well as adoption, penetration and permanence.